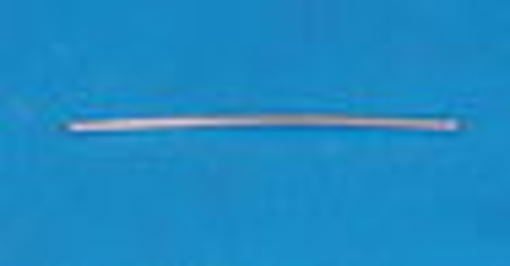 High-purity tantalum wire, sold by the inch and cut to length. Tantalum wire is useful for evaporation or use in electronics, instrumentation and chemical equipment. Material certification and chemical analysis is available on request. More information on use of tantalum as a getter in vacuum tubes is available from this page. Your IP address: 3.88.161.108. Parse time: 216 ms.